The kit includes the flag, a spike base, pole and carrying case. Optional X-Base. 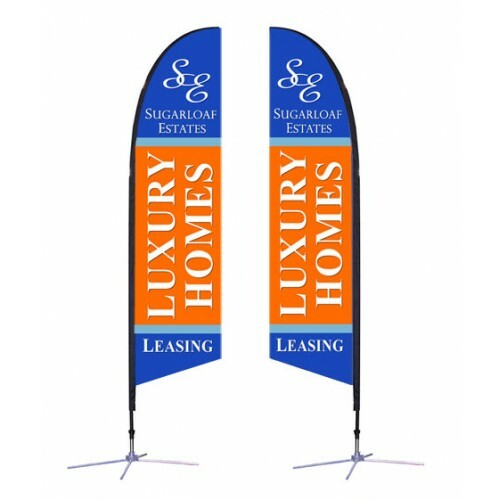 We offer all sizes of Falcon flags in kits as well as single and double sided flags. 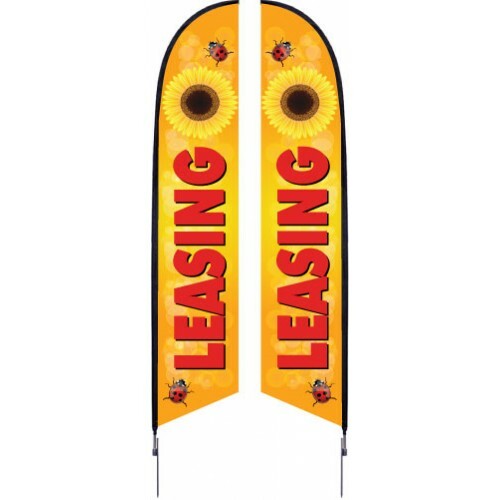 Let us help you design your custom Falcon Flag. 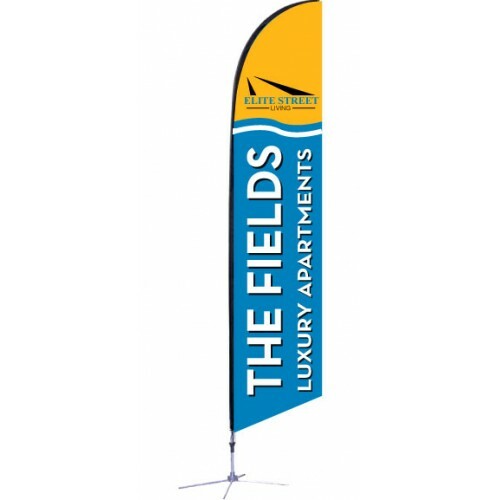 This 7 ft. Falcon Flag is exactly the same as the Single-Sided Graphic Package, except this choice c.. 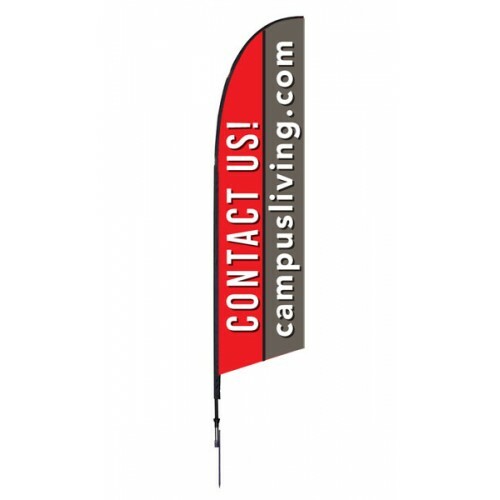 This 10.5 ft. Falcon Flag is intended for display outdoors using the spike base, but can be used ins.. 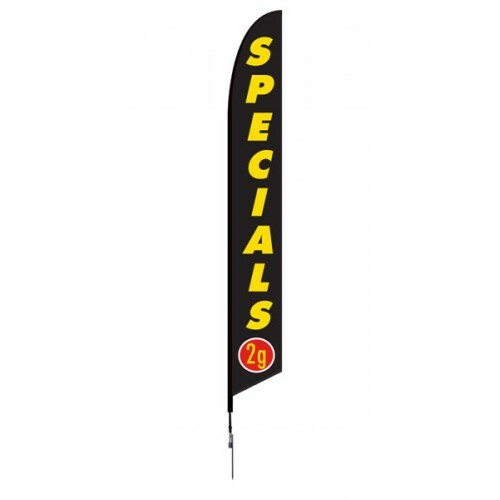 This 10.5 ft. Falcon Flag is exactly the same as the Single-Sided Graphic Package, except this choic.. 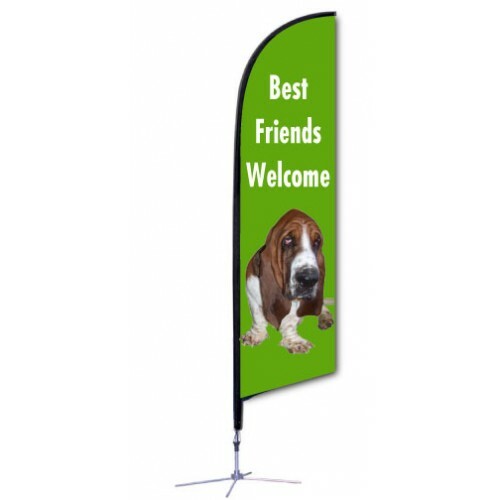 This 14 ft. Falcon Flag is intended for display outdoors using the spike base, but can be used insid.. 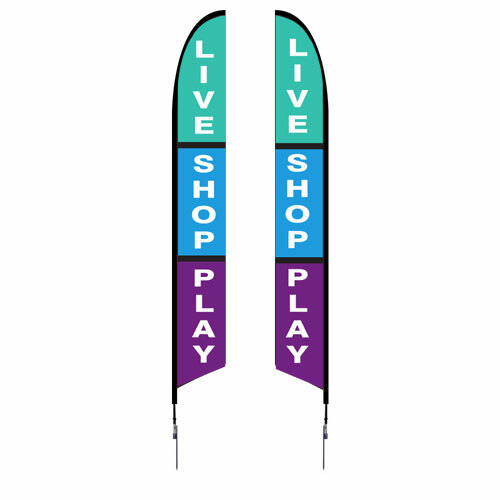 This 14 ft. Falcon Flag is exactly the same as the Single-Sided Graphic Package, except this choice .. 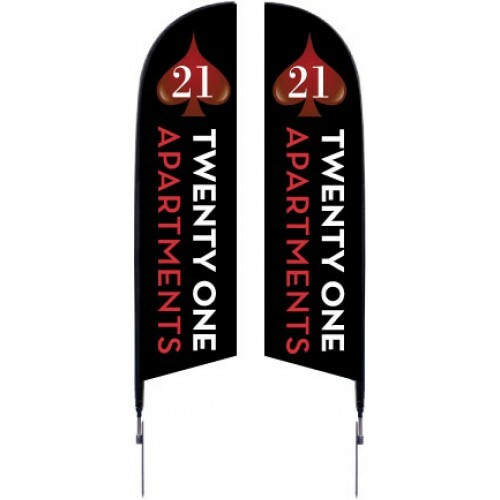 This 17 ft. Falcon Flag is intended for display outdoors using the spike base, but can be used insid.. 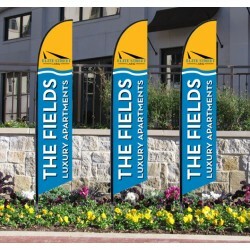 This 17 ft. Falcon Flag is exactly the same as the Single-Sided Graphic Package, except this choice ..